DO NOT LISTEN to this remix if you are a HUGE fan of Nirvana, Kurt Cobain and the song Smells Like Teen Spirit! The mixture of instruments and the original song might damage some hears! “It Smells like Teen Spirit” was written by Kurt Cobain, it was the first big success of the Nirvana music group. The song struck the spirits by alternating between moments of quiet and unleashing electricity. This style will mark the group, but Kurt Cobainhas been influenced by the composition of Pixies. 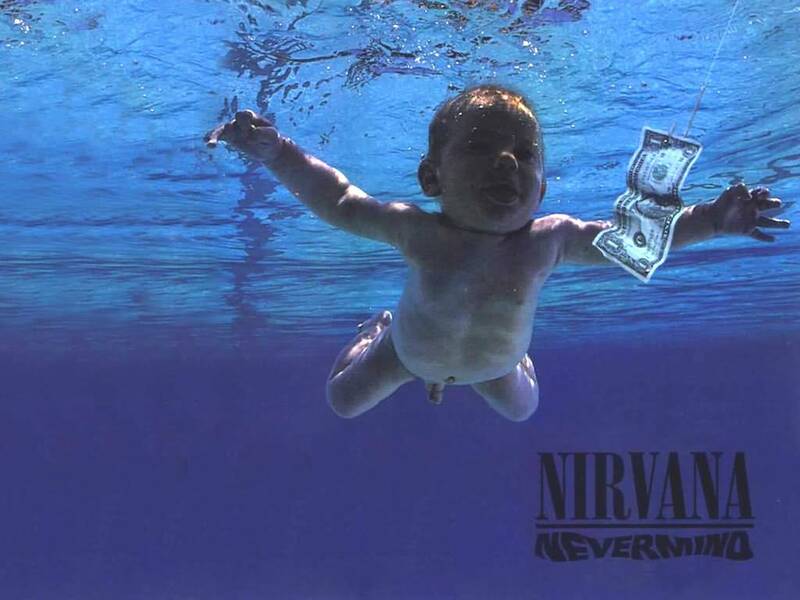 This title is the first single from the album Nevermind but Kurt preferred the song Lithium. Want more Music Remixes by XarJ?